BAE Systems has received a $100M contract to support training needs of the U.S. Army‘s 116th Military Intelligence Brigade in technical, functional and general areas. The four-year effort is intended to increase the brigade’s understanding of regional threats and modernize training for soldiers, the company said Tuesday. Work under the contract would support the Army’s goal to unify and boost intelligence, surveillance and reconnaissance assets in accordance to the service branch’s 2020 intelligence strategy. 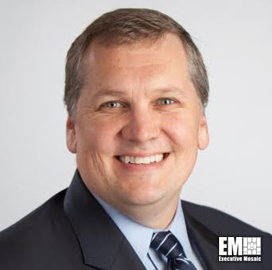 “The demand for intelligence services and support continues to grow as our soldiers remain engaged on multiple fronts,” said Peder Jungck, vice president and general manager of BAE Systems’ intelligence solutions unit.